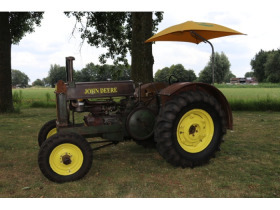 Aumann Auctions is bringing another group of collector tractors and vehicles in one auction.  Locations include Germany, Belgium, Northern and Southern Netherlands. Make sure you check the catalog to specify location. 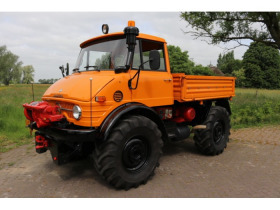 Hanomag Very rare R442/50 with rootesblower.Aproximately 1000 made in only 2 years production. 30 Km/h fast transmission. Ursus Fitted with Lanz Bulldog front. 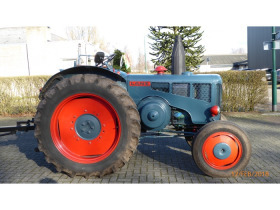 Lanz Bulldog Restored tractor in nice condition. 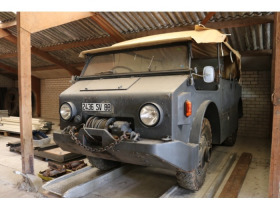 Hanomag French import with lovely patina. Normag Electrical system renewed including new headlights and battery. Case Options: PTO 2 x hydraulic valve, swing towbar, work lights, headlights, pulley and all original instruments or gauges. 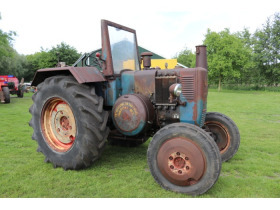 Case with Semi highcrop tractor with 3 point linkage PTO and swing towbar. Case with detailed restoration and painted in desirable 2 tone color scheme. 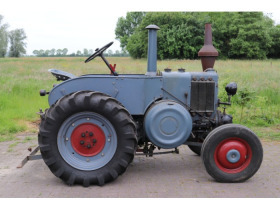 The Diesel Showman Fitted with Peerless 2300 transaxles gearbox,4 speed and with reverse gear. 16 Km/h top speed. 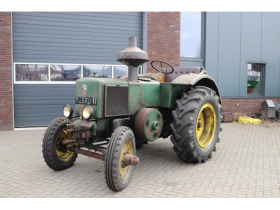 John Deere Lanz ,tractor only Nice patina in excellent running condition. John Deere AR-Unstyled comes with copies of original books. 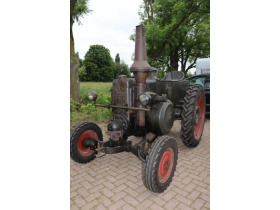 Minneapolis Moline Restored tractor to original specifications with small traces of use. Chevrolet with fold-down luggage rack with case,2 side screen deflectors.Lots of documented history and bills.This car is was in 2002 imported from New Zealand to The Netherlands.Currently with Dutch license papers. 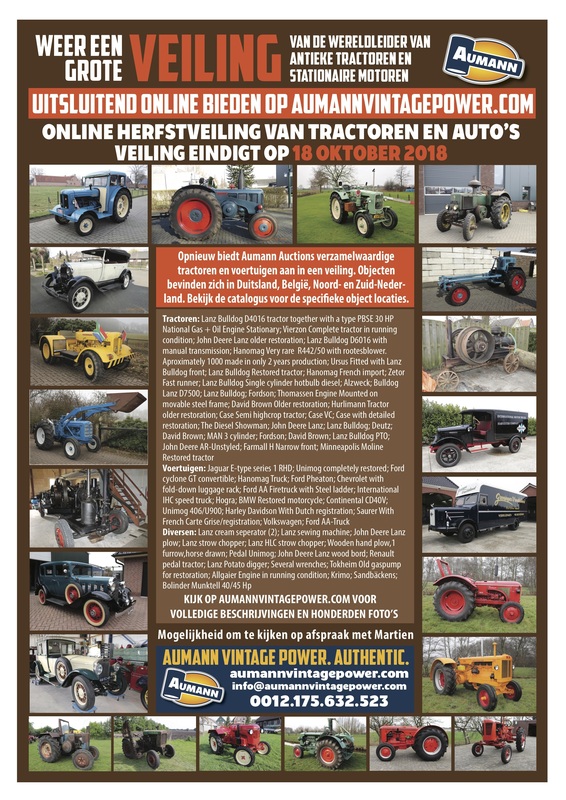 Ford AA Firetruck with Steel ladder chassis in good condition, front windshield is missing and steel frame needs reparation.Truck is complete with ladder, hoses and some suits.Dutch license papers. 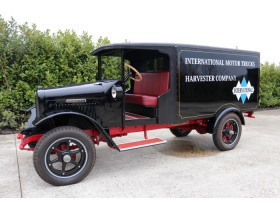 International IHC speed truck Minutely detailed restoration, woodwork completely renewed with fresh paint work.Lettering and logo also painted on.No papers/documentation available. Hogra Minutely detailed restoration.Completely renewed fresh paintwork.Lettering and logo also painted on. 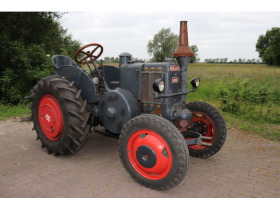 Comes with Dutch registration. BMW Restored motorcycle in good running condition. 70498 Km.Dutch license papers. Ford AA-Truck in patina condition. Tokheim Old gaspump for restoration complete with pump,hose and nozzle. Kaelble Mounted on moveable frame with cast-iron wheels. Airtanks are fitted into framework.